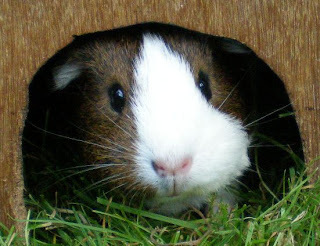 Happy Birthday Muffin & Truffle! Aww they are so so sweet!! I shall have to blog my little baby too! I have a bunny called tipsy! 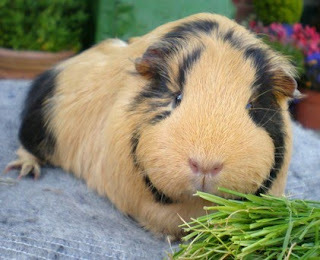 i love guinea pigs, they are mega cute. 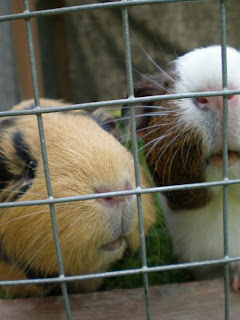 i used to have three called malteaser, pinky & pirate :) happy birthday to them!